A few weeks ago I was chatting with a young friend who was about to start senior school. “I’m excited, and a bit nervous too,” admitted Lily. “And how are you feeling about not starting senior school, Cordie?” Lily’s mother asked C(11). People have often asked how long we plan to continue home-educating. 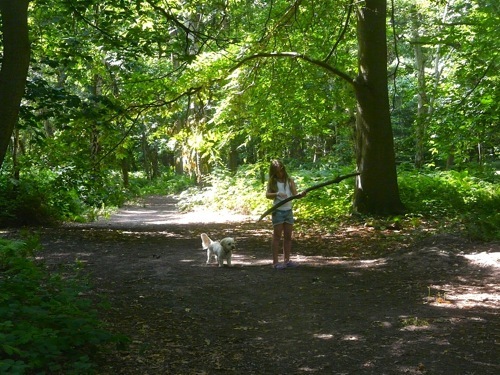 Many assumed we’d stop at the end of junior school (age 11), or before GCSE’s (age 14). While I’m hoping to support my children learning at home until they’re at least 16, I would never stop them from going to school if they wanted to. Daniel, one of C(11)’s old school friends has chosen to go away to boarding school. His mother was telling me how excited he was about the prospect of spending so much time with his friends doing fun activities. “I bet Cordie would love it, too,” she added. My husband’s parents generously contribute to all their grandchildren’s education, so boarding school wouldn’t be out of the question if either of our children ever wanted to go. I mentioned Daniel’s excitement to my extroverted, energetic daughter. But that didn’t happen. Instead, I found myself thinking about how much C(11) had learned by herself all summer long. I reflected on the thought-provoking conversations I have with her and J(10), during which I find myself wondering where they got their huge vocabularies and ability to express themselves. I marvel at their enormous zest for life, their self-confidence, the self-set goals they eagerly work towards. And I feel so thankful we’ve found our unschooling groove. I’m appreciatively linking up with Weird Unsocialized Homeschooler’s Weekly Wrap-Up. 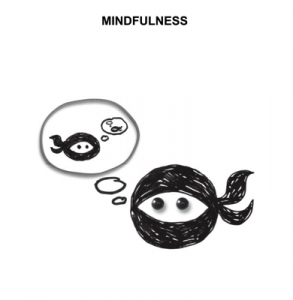 Last week when I was pondering the problem of having too many fun things to do, I came across the best titled book ever, How To Be A Productivity Ninja: Worry Less, Achieve More And Love What You Do. 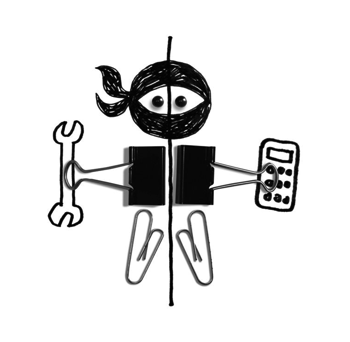 The backbone of the productivity ninja system is your list of projects and your master task list. 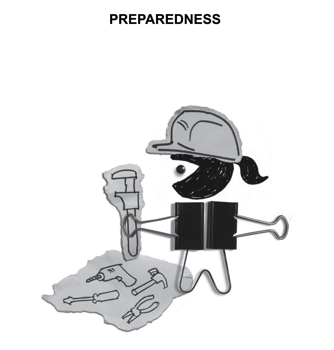 A project is any ‘to do’ item that requires more than one physical action (task) to achieve. If you’re not able to commit to doing at least one task on a project in the near future, you need to either scrap the project or move it to your good ideas list. Once a week, wearing your boss hat, you review your list of projects. This means that when you’re in worker (doing) mode, you need only refer to your master task list, which will show you with ninja-clarity what you need to do – you don’t get distracted by having to do any high-level thinking about what the next step is. Example: I’m in the process of making various photo products – a wall calendar, desk calendar and various Christmas albums as gifts for family members. I tend to procrastinate about working on my photos, mainly because I can never remember where I left each project. Have I put my selected pictures into an iPhoto album yet? Do I need to edit any photos? Have I uploaded them to PhotoBox? But by spending a few minutes once a week noting exactly what needs doing on each photo product, when I have a spare moment I can go straight to my computer and get editing, sorting or uploading. 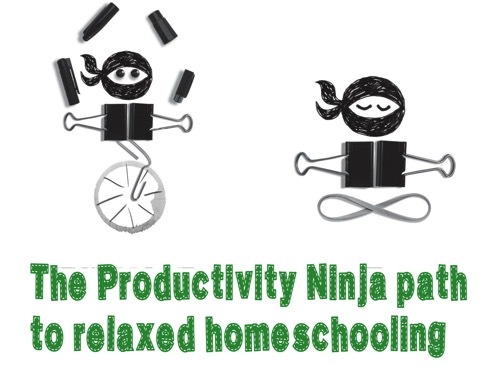 How can being a productivity ninja make you a more relaxed homeschooler? You’re probably wondering how all this ninja talk relates to relaxed homeschooling. Thanks to the ninja-productivity process, my master task list contains every homeschool-related activity I want to do, as well as all my other upcoming responsibilities and hobby-related goals. 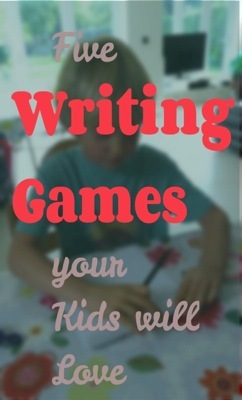 I have sub-lists of the activities I need to do with my children – buddy maths, writing games and science experiments, for example – and what I can do without them, like research, planning, or setting up an experiment. I can also see what non-homeschooling activities or jobs I want to get done that day. I use Toodledo to sort these lists because I find automated lists thrilling (it’s a geek thing), but you could just as easily use a pen and paper. The reason the productivity ninja system is such a powerful tool for child-led homeschooling is that I’m not dependent on getting anything specific done with my kids in order to feel a sense of completion. Thanks to my master task list, I find it much easier to respect how my children choose to spend their time and resist pressuring them into fulfilling my agenda. 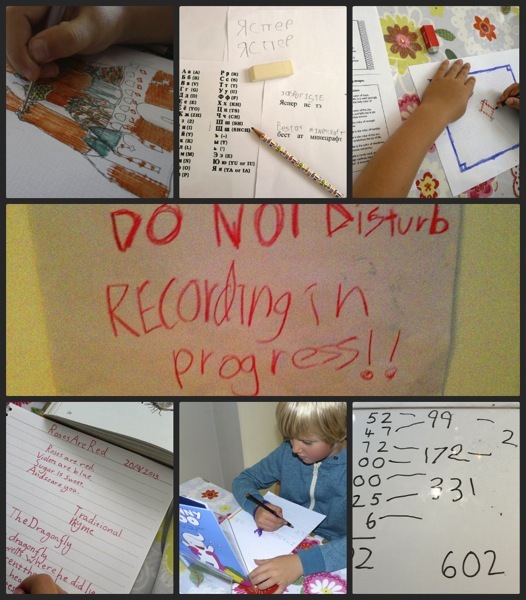 My daily list might include ‘do copywork with J, do buddy maths with C, read aloud from Waves’ – but my kids get to choose which, if any, of those activities get done. So if C(11) wakes up inspired to take photos for her Arts Award project or record herself singing, or J(9) wants to spend the morning making a stop-motion animation film, I can save my ideas for another time. Meanwhile I can easily see from my daily checklist how I can make best use my time without that child or alone. Thanks to my master task list, even on rare days when both my kids want to spend the whole day doing their own thing, I still end the day with a sense of achievement because I know I’ve spent my time doing tasks which take me closer to my goals. And if the children invite me to join them on one of their projects or in a game, I can shuffle my list with ninja-like flexibility and go and play. You can get a free kindle sampler of How To Be A Productivity Ninja here. I was going to write about our family’s approach to screen time last week. 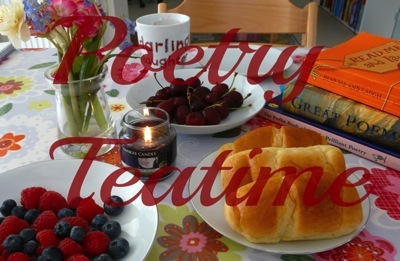 I must have been writing further outside my comfort zone than I realised, because I kept procrastinating and – well – here I am ten days later with a post about some other fun stuff we’ve been doing recently. Quantum physics, computer art and an old favourite, slime. C(10) had a friend to sleep over on Thursday. 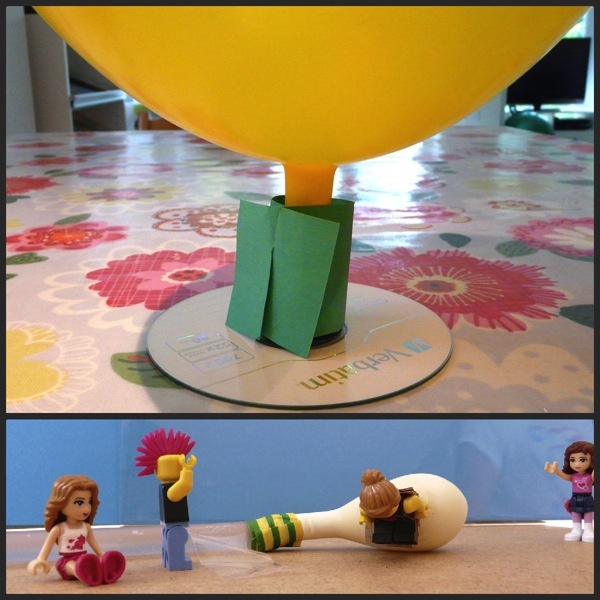 I find weekday playdates a great excuse to try fun projects we’ve been meaning to get around to. 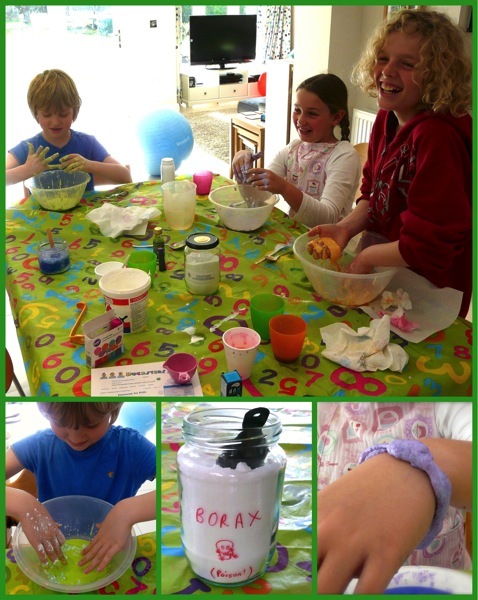 This week we made slime with borax, using Sci-Toys’ fun with boron recipe. 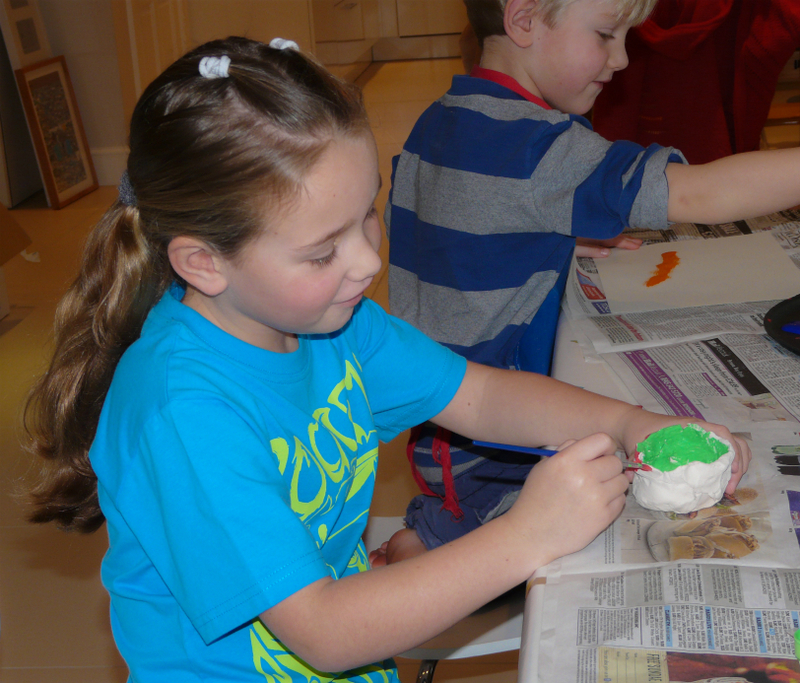 Everyone found it very cool to see their slime instantly coagulate when they added borax solution to their glue. Pretty slime. I love food colouring. 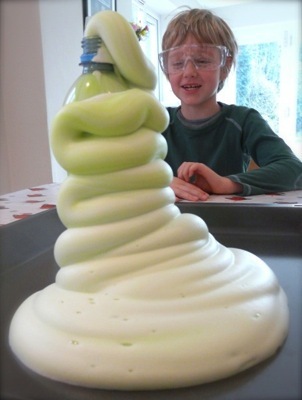 Do you know a good slime recipe? 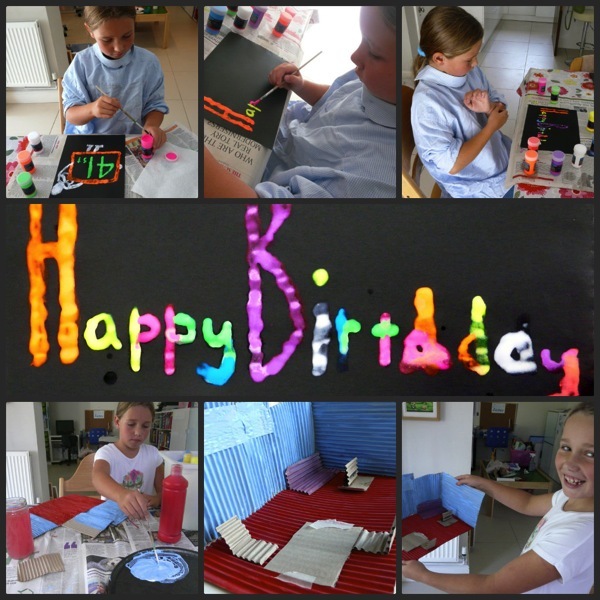 What makes for stretchier slime? I’m hoping one of these polymer recipes will work. 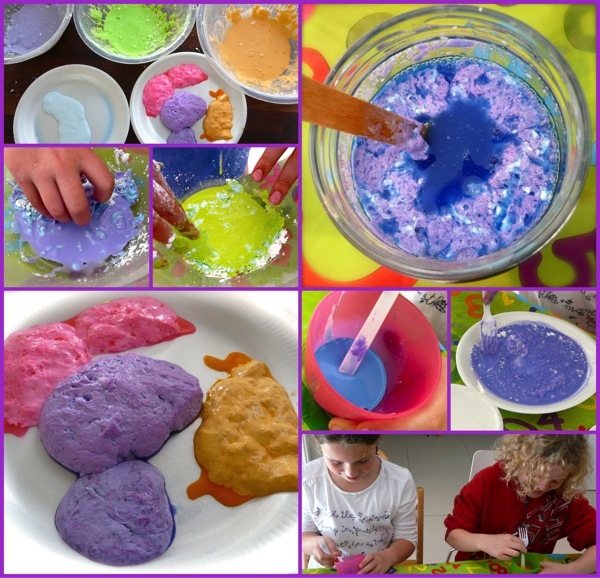 While making their slime, my kids reminisced about the many times they’ve mixed cornflour and water. C(10)’s friend had never made cornflour gak, so while I cleared away the borax mess, they made a bowlful each which they happily played with for ages. J(8) asked to learn about quantum physics this term, which led us to the Uncle Albert trilogy. In the first of these entertaining chapter books Uncle Albert and his niece Gedanken discover the theory of relativity. The second book is about black holes and the shape of the Universe. 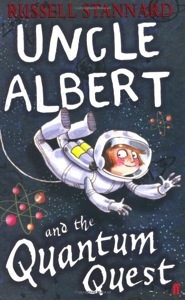 And in the third book, Uncle Albert and the Quantum Quest, Gedanken finds herself in (Lewis Carroll’s) Wonderland, where she becomes small enough to examine close up the behaviour of electrons, photons and other tiny atomic components. 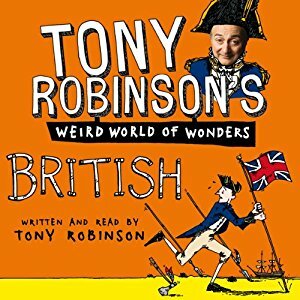 All three of us enjoyed the Uncle Albert books immensely. We now know a great deal more than we did about the science of the very big and the very small. We had fun testing our knowledge in the quizzes weaved into the end of each story. What will we read next? It might be Albert Einstein and Relativity for Kids: His Life and Ideas with 21 Activities and Thought Experiments. 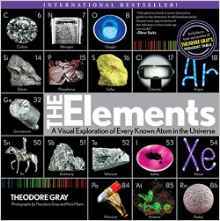 Or perhaps The Mystery of the Periodic Table. 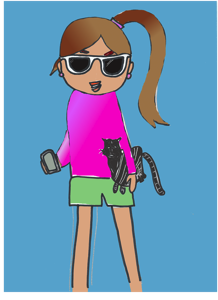 C(10) has spent many hours over the last few weeks creating art on the computer. I don’t think I’ve ever seen my all-rounder daughter so passionate about one thing. She’s inspired by Canadian (homeschooled) artist Fin, whose FinsGraphics YouTube channel she’s been following for a long time. 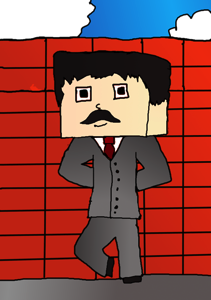 Like Fin, C(10) likes to create Minecraft-style “blockhead” art. 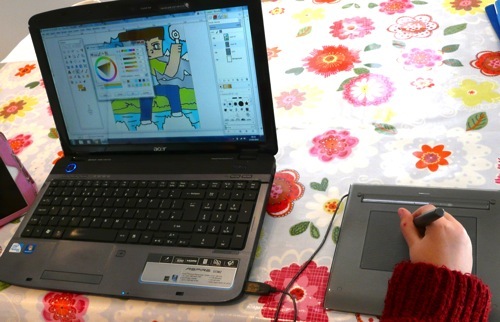 Fin uses Photoshop, but C(10) has found she can do most of what he does using the free GIMP software instead. Watching C(10) learn how to use GIMP has been interesting. The complex interface frustrated her at first. So I grabbed a computer and sat down alongside her, and we figured it out as we went along. When C(10) saw me researching my queries I think she realised that (1) you need a bit more than intuition to use this kind of software, but (2) all the information you need is out there if you know how to look for it. Good learning. 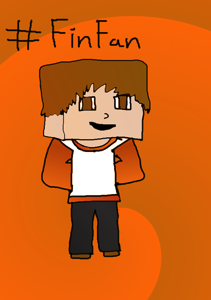 Here’s the picture I made on that first day we messed around together. I’m not at all artistic so I’m rather pleased with it as a first attempt, but you can see how unpolished it is compared with C(10)’s – that’s all the manual work-arounds I had to resort to because I don’t know my way around GIMP. 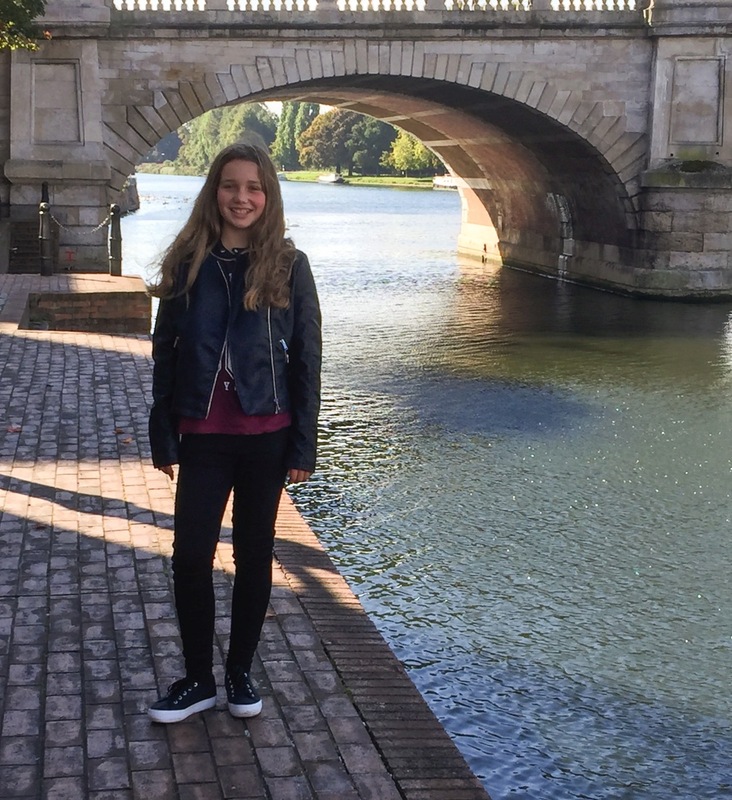 As well as leaving me behind on GIMP, C(10) has been using social media to share her creations with her global artist network in a way that has left me feeling rather technologically backward. Oh well, at least I know where to go for help. 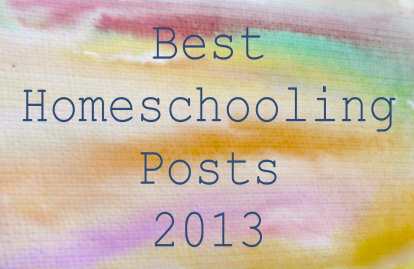 This year we let go of the last remnants of curriculum and enjoyed finding our own homeschooling groove. 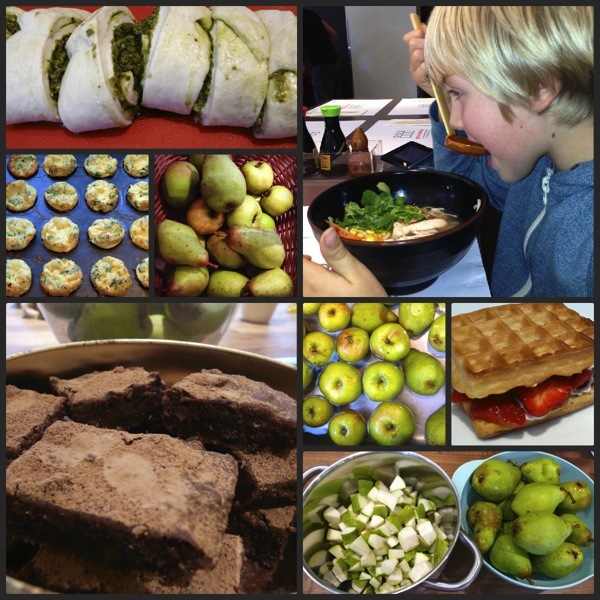 In case you missed them, here’s a round-up of the most popular Navigating By Joy posts of 2013. Click on the photos to see each post. 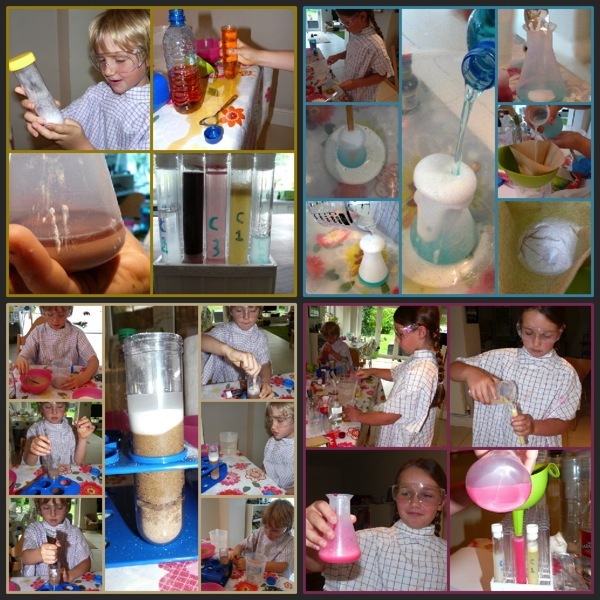 Instead of following a science curriculum, we did at least one hands-on science activity each week, an approach that proved very popular with the kids! 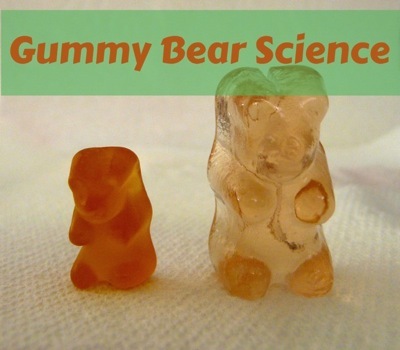 I talk about our curriculum-free approach to science here. 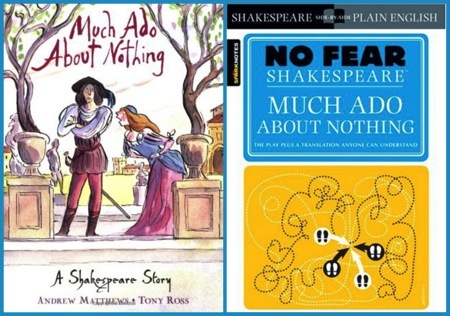 Some of our favourite projects this year have sprung from our reading of The Story of the World (vols 1 and 2). 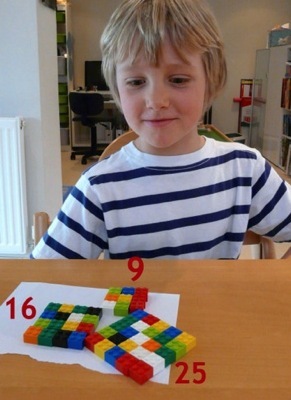 In spring 2013 we began an experiment, doing our own thing in maths. It’s gone better than I could have imagined, and I’m buzzing with ideas for 2014. 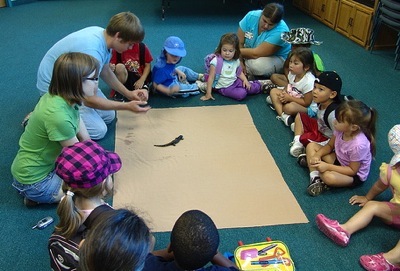 Is a homeschool co-op right for your family? Thank you to everyone who contributes to the homeschool blogging community – as a blogger, commenter or reader. I couldn’t homeschool without you! I wish you all a very happy, healthy and successful 2014. Back in August I announced there would be “no more school time” round here – at least for a while – as we take another step towards unschooling. We’ve followed our usual routine of copywork and maths, and we’ve done some fun history projects (more on these soon). We made machines using air pressure and water pressure. 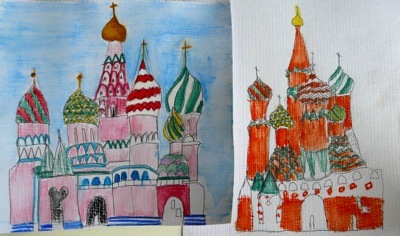 And I’ve been delighted to see C(9) spontaneously creating art again, which she hadn’t done for a while. As well as painting and art journaling, she excitedly seized some packaging the minute I unwrapped an Amazon delivery, to make into a room set. I love it when that happens! We had plenty of time to enjoy being outdoors. 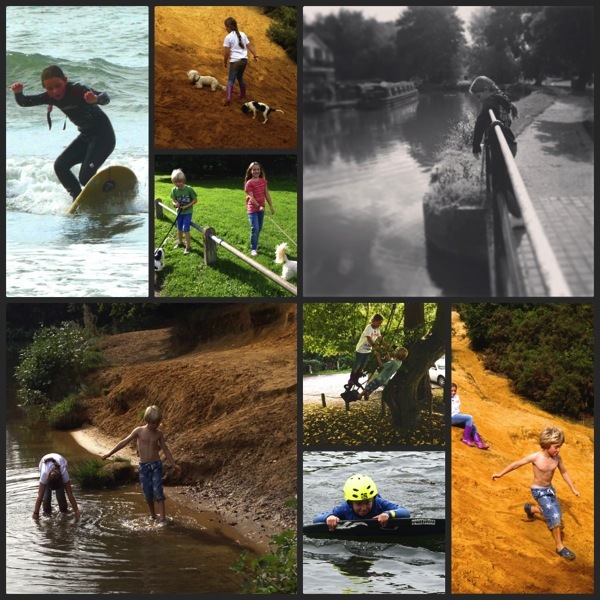 Watersports, dog-walking, swing-sharing and dune-jumping! 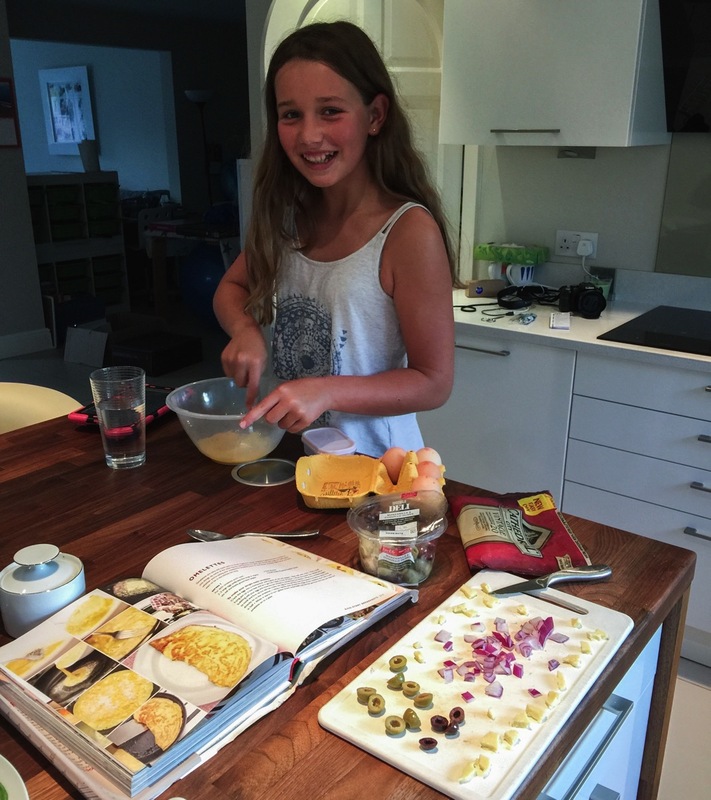 And I had time to try out some new recipes I found at my new favourite food website, MOMables. 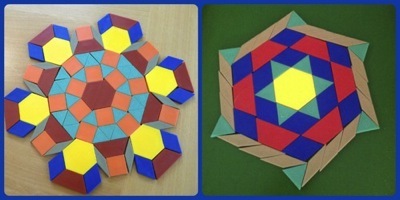 This month I intend to be a bit more organised about planning maths and science projects. I have so many ideas in my head and on Evernote, but I need to plan specific days to actually suggest them to the children. I’m also excited about beginning SQUILT, which looks beautifully simple to use, even for a musical ignoramus like me. I’ve suggested to the kids that on weekdays we try and hang out together a few hours a day in our family room, even if we’re each doing our own thing. Without “school time” bringing us together, I’ve found there are days when I lose the kids to their rooms. While that can be quite appealing to the introvert in me, I think we might get more learning done if we spend at least some time together! Please bear with me if posts are a bit sparse for the next few weeks – poor Fun Dad has just broken his ankle wakeboarding, so won’t be available for his usual cooking and chauffeuring back-up. Please send healing vibes for a fast recovery, for all our sakes! When I heard that the LTTL unschooling conference was going to be held twenty minutes away from where I live, I jumped at the chance to find out more about unschooling from the experts (like Sandra Dodd) and meet some real-life unschoolers. Over the next few weeks I’ll share some of the highlights of the unschooling conference. I’ll start today with the speaker who inspired me most – Cathy Koetsier. Cathy has unschooled her five children since 2002. 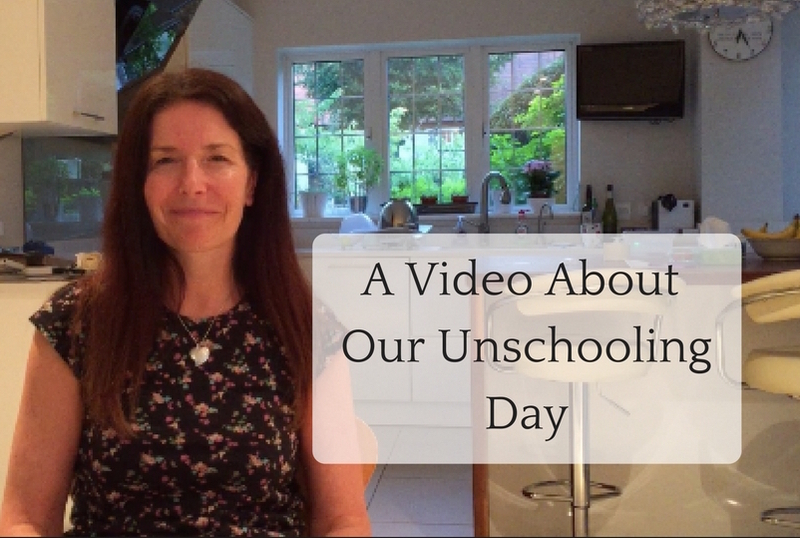 Two of her adult children came along to the conference and shared their perspective on unschooling. Cathy inspired me to trust my children to choose their own learning paths. She shared many examples of how well this has worked within her family. Here are just a few of my favourites. Prior to 2002, Cathy homeschooled her children in a more traditional way. At that time, her 8-year-old daughter was struggling with maths so much that she was becoming withdrawn and depressed. 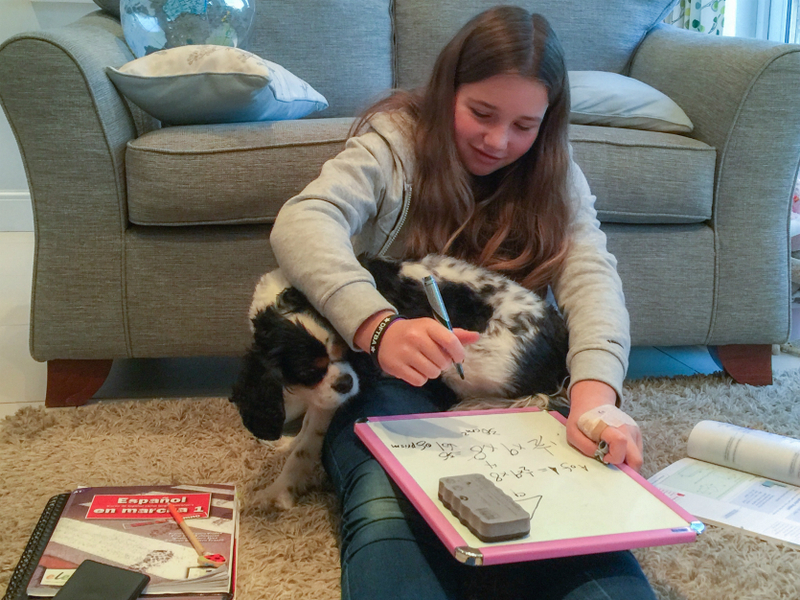 When Cathy discovered unschooling, after much soul-searching, she took the courageous decision to allow her daughter to quit maths. She was delighted to see the little girl quickly return to her former happy self. Fast forward nine years – this same young lady announced to her surprised mother that she wanted to sit maths GCSE (the public exams English schoolchildren take at around age 16). With the help of a tutor and a short but intense period of self-motivated hard work, Cathy’s daughter passed the exam with a B.
I wonder how differently that story might have turned out – for the young woman, and her whole family – if Cathy had persisted in requiring her daughter to study maths in a way that wasn’t working for her, back when she was eight? Two of Cathy’s children struggled with reading because of dyslexia. Her son who came to the conference was one of them. 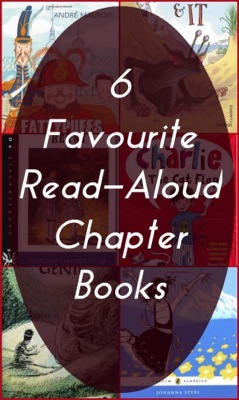 He spoke appreciatively of the many hours his parents had spent reading aloud to him during his childhood. 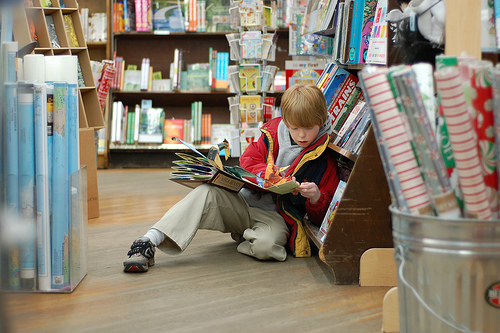 Then, when he was about thirteen, his desire for book learning began to exceed his parents’ read-aloud-availability, and he taught himself to read fluently and accurately. He didn’t find the task easy, but thanks to his parents, he had grown to have a deep love of books, and by thirteen he had the self-motivation to take the necessary steps to overcome his learning difficulty. My own son J(8) was diagnosed by an educational psychologist as having mild dyslexia and last year we used the Toe By Toe multi-sensory reading programme recommended by the psychologist. I’ve heard many good reports about Toe By Toe, and I’ve seen improvements in J(8)’s reading since using it. Mostly our sessions are fine, but there have been occasions when they have induced in J(8) tears of frustration. Cathy’s talk has given me the confidence to trust J(8) to know what is best for him. He loves books and he loves learning. Next year I intend to respect his wishes if there are days – or longer periods – when he doesn’t want to do Toe By Toe. He’ll get there in the end. Our relationship is more important than the rate at which he learns to decipher phonics. Oh – and, to Cathy’s astonishment, her other dyslexic child was inspired by a love of mythology to take Classics GSCE at age 16 – she passed! Cathy’s two grown children contributed richly to the conference discussion. Cathy’s eldest daughter was unschooled for the shortest time. She commented that when the family homeschooling in a more conventional way, she envied her schooled friends their relationships with their mothers. When her friends had a problem with their teachers, they could talk it through with their mums. But while her mother was her homeschool teacher, Cathy’s eldest couldn’t do that – there just wasn’t the room for a normal mother-daughter relationship. 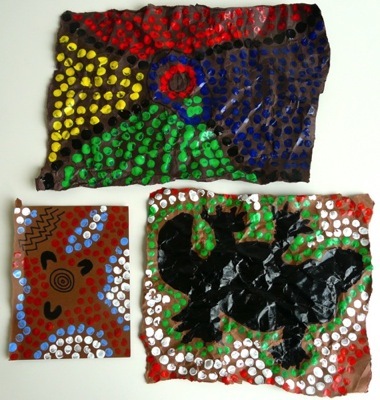 When the family began unschooling, she said, “I got my mum back”. To find out more about Cathy Koetsier’s unschooling experiences, visit her website, Christian Unschooling. 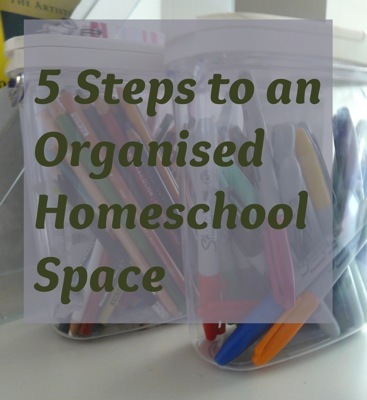 In my next post in this series I’ll share about Joyce Fetteroll‘s Unschooling Toolbox. I’ve always been an unschooler at heart. It’s how we started, three years ago when I realised I didn’t want my son cooped up in a gloomy classroom all day, learning what a bunch of politicians had decided every English five-year-old should know. I wanted my children to have the freedom to explore this wondrous world for themselves. I wanted them to know the thrill of finding answers to questions that had had time to take seed and grow in their minds. I wanted them to have the space to dabble in their interests, and the time discover their passions. I wanted them to fall in love with learning. So my children came home, and for six months I let them be. Once we were home-educators, I began a whole new learning adventure of my own. 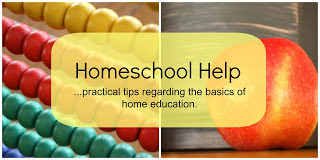 I discovered The Well-Trained Mind, Charlotte Mason, Project-Based Homeschooling, Brave Writer and, of course, homeschool blogs. 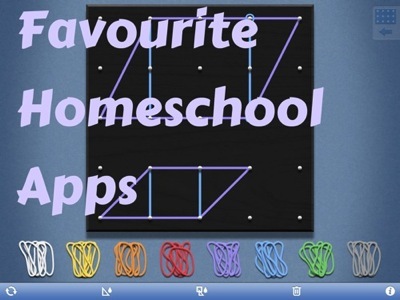 All these resources have contributed hugely to the richness of our homeschool. Without these forays into other styles we would not know the joys of The Story of the World, what makes a great living book, or the power of copywork to teach grammar, spelling and writing style. I don’t regret a single step along the winding path that’s brought us to this point. 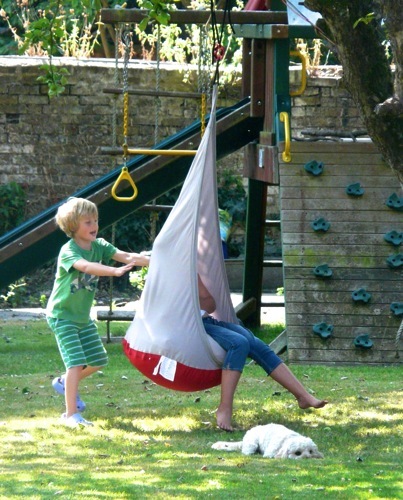 But now … it’s time to take the best of what we’ve learned, and find our unschooling groove. In her beautiful post, Aiming for Love, Not Perfection, my unschooling friend Sue Elvis shares the John Holt quote that has always been at the heart of my homeschooling philosophy. 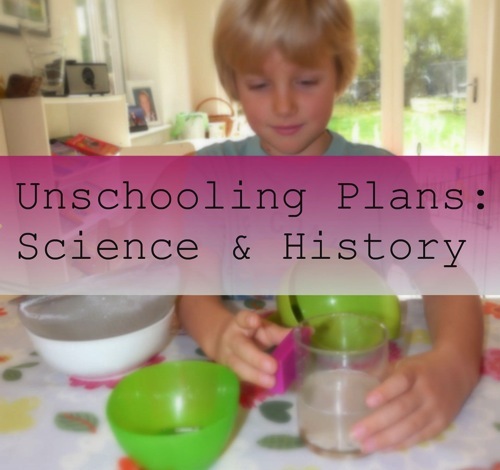 I don’t know yet exactly what unschooling’s going to look like for us. 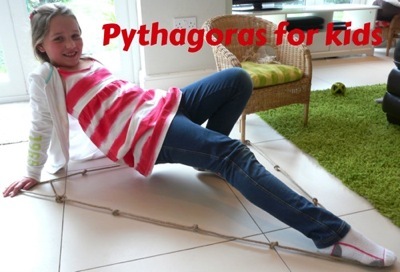 I’m still calling it almost-unschooling, lest the unschooling police knock on my door and swipe the whiteboard out of my hand in the middle of a living maths problem. 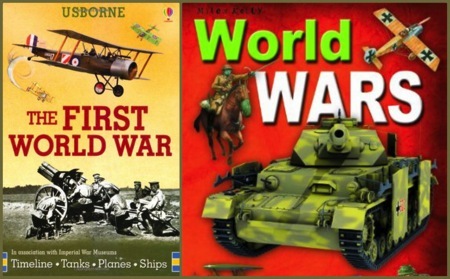 I know there’ll still be science, and writing, and art, and history, and geography – I won’t be able to resist sharing my enthusiasm for these subjects with J(8) and C(9). Perhaps we’re still just eclectic homeschoolers. But, whatever our label, next year I’m counting on our homeschool bringing a few surprises. 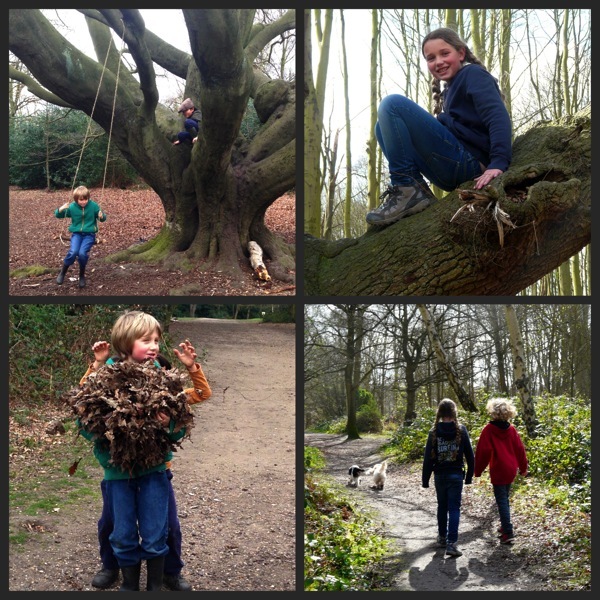 I hope you’ll follow me on our almost-unschooling adventure!